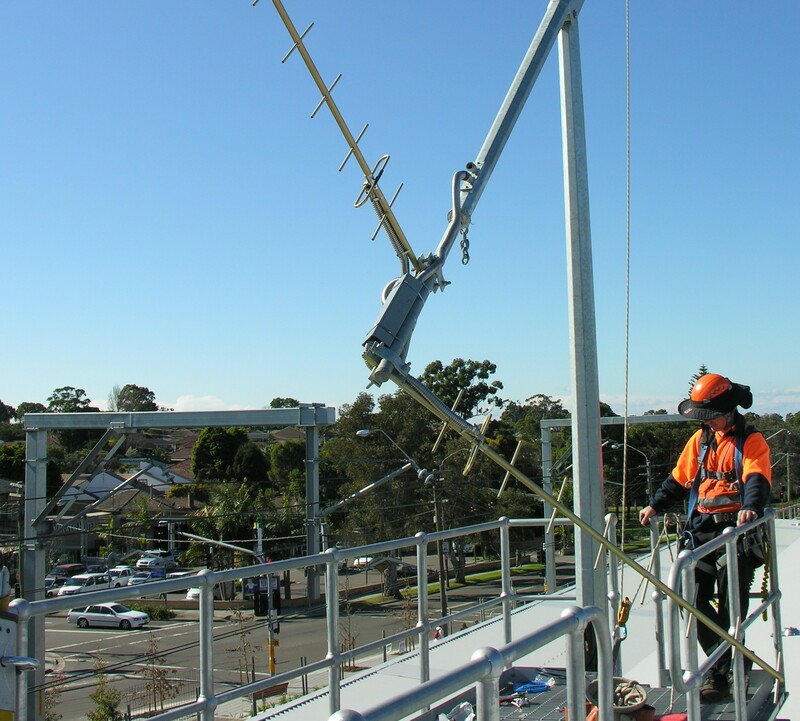 Sight and Sound Installation are previlage to be a Railcorp contractor and have just completed an installation of 2 x Yagis on a new tilt mast at Narwee station. 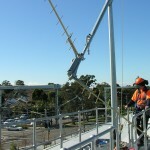 The installation was completed during a Rail possession for safety reason and all work went as planned. 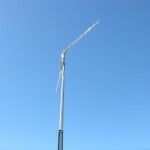 After Railcorp Completed feild testing Sight and Sound was contracted to remove the existing temporary antennas from site.